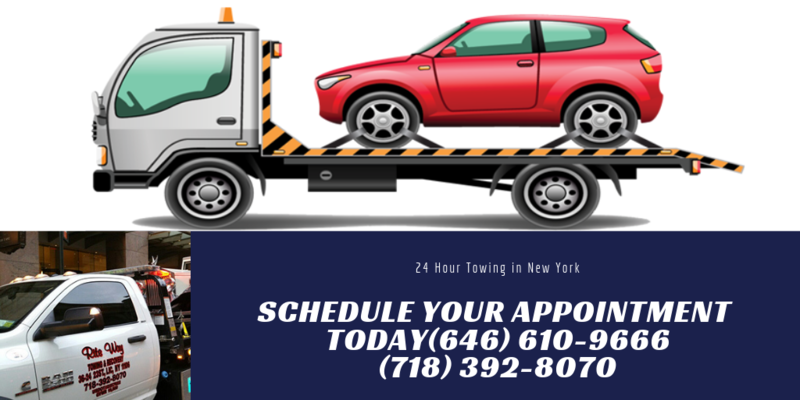 More often than not, motorists need a tow truck in a spontaneous movement, such as after a flat tire occurs or when a car suddenly won’t restart. Sometimes a vehicle will have engine failure and you are unable to move your vehicle completely on the shoulder or out of the way of passing cars. Put out a few markers to inform other vehicle drivers that your car is waiting for a towing service. Markers should be something bright that grabs attention and don’t forget to put your hazards on. Try not to exit your car for an unnecessary reason. Once you’ve put markers out, get back in your car and wait for the tow company to arrive. Get your important vehicle paperwork together for the towing company. The tow company will need your vehicle’s registration and your car insurance information, as well as your driver’s license. If you have any personal belongings, make sure you bring them with you so they are not left in the vehicle once it’s towed. If you can, remain in the vehicle and refrain from speaking to other motorists. A towing company is the safest source to help you in this situation. This is especially wise if you are in an unfamiliar area. For extreme temperature days, it is a good idea to keep a change of clothes and additional clothing items such as hats and gloves in your car. Keeping a snack handy and a bottle of water are great ideas too, since car trouble is often hard to predict. 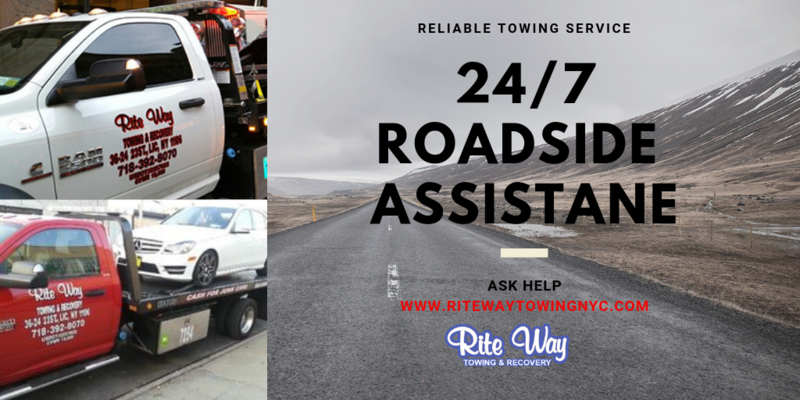 Rite Way Towing offers superior towing services. Contact us today and we’ll send a tow truck driver your way. Roadside Assistance- Why you need it?